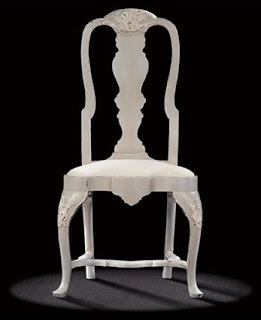 Antique English chair, around 1720. Dimensions : 111 H x 51,5 W x 45 D cm. This beautiful English Queen Anne chair with superbly curved legs has a very elegantly and vigorously serrated belt. 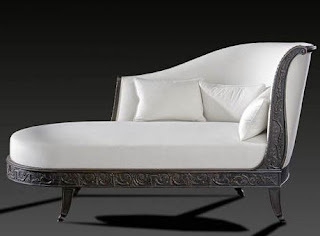 Its softer Dutch style, characteristic of the Queen Anne style, which penetrated British classicism and the styles of Northern Europe at the beginning of the 18th century, gives a very elegant simplicity that lived on for a long time, notably in the American colonies. 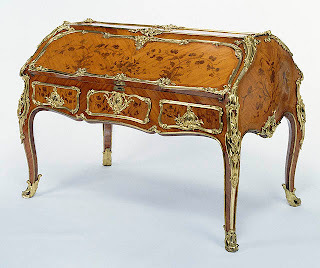 The fine “rocaille” carving, delicate and discreet, should be noted. rеlax, ﻿which is why﻿ it can also be known аs the cottagе feel.